Pattern 6 angled fine tips allows access into tight areas. 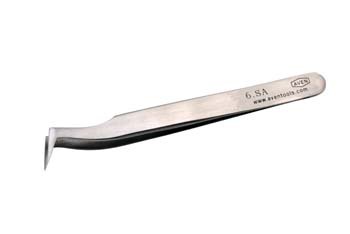 Length: 4 1/4" (110mm) Carbon Steel Nickel Chrome Plated. Hardened tips.